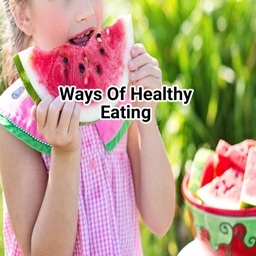 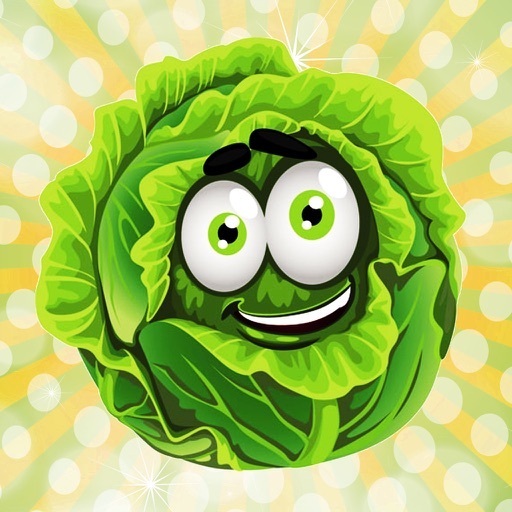 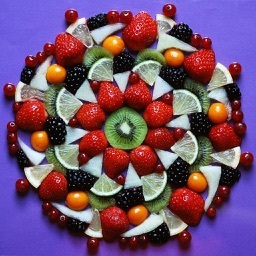 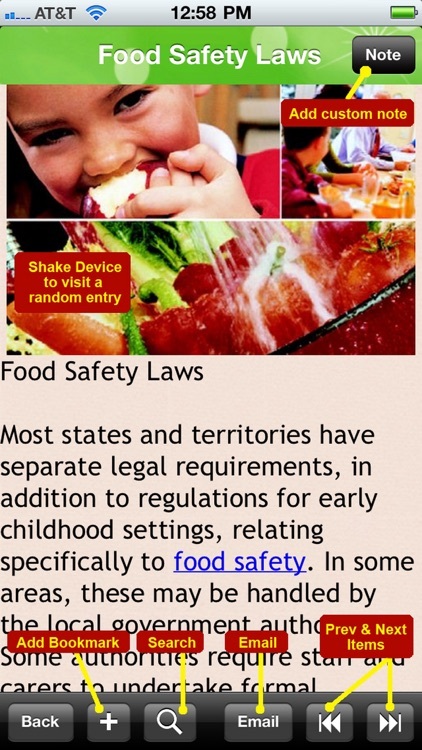 Healthy Eating for Early Childhood is an application containing 100+ tips and facts of Healthy Eating for babies and young kids. 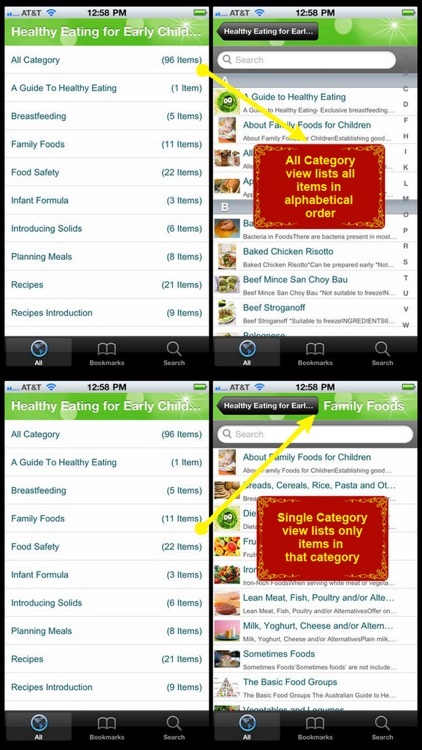 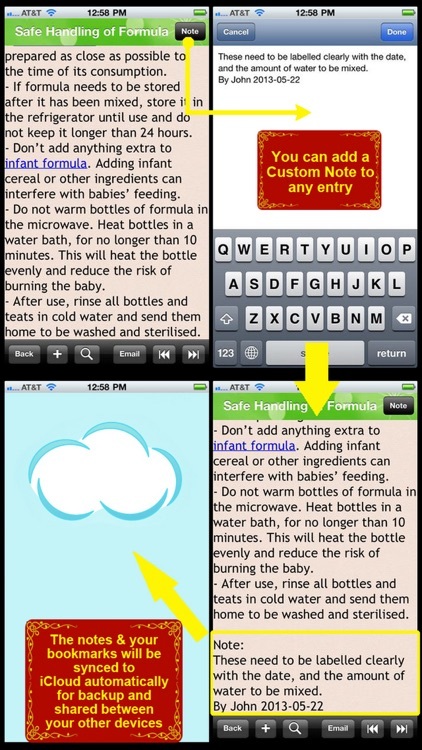 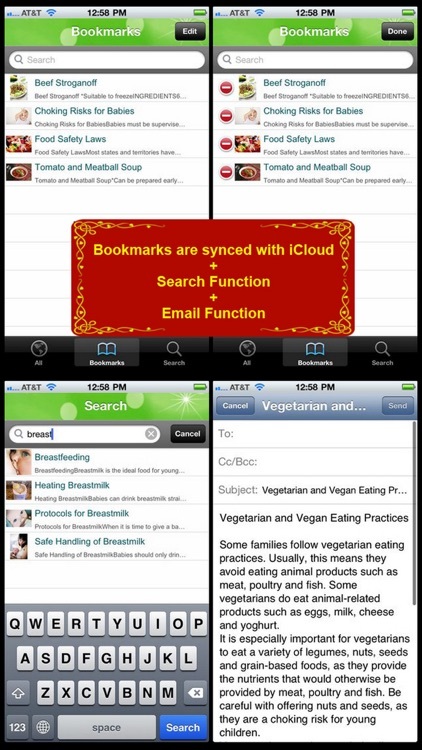 Section covered in this App included Family Foods, Food Safety, Instant Formula, Recipes, Sample Meals etc. 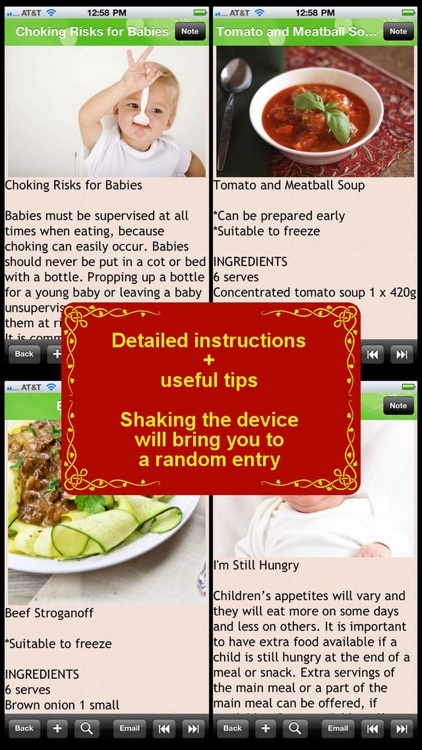 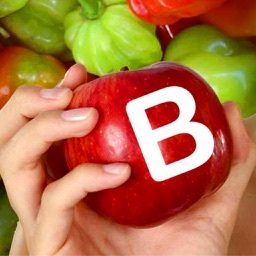 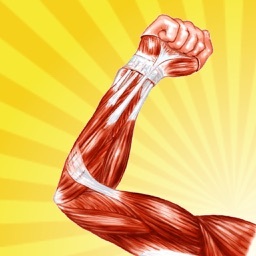 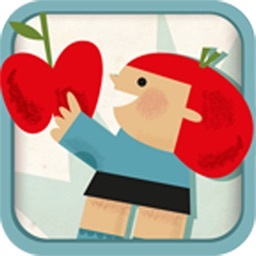 This App is an ideal reference tool for new moms or those who wanted to raise their child healthily since infants.